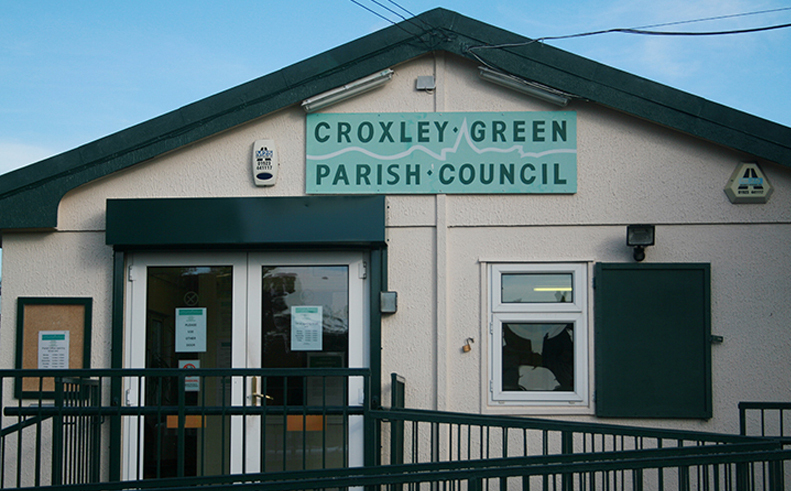 Welcome to the website for Croxley Green Parish Council. Here we hope that you can find out all you need to know about who we are and what we do. 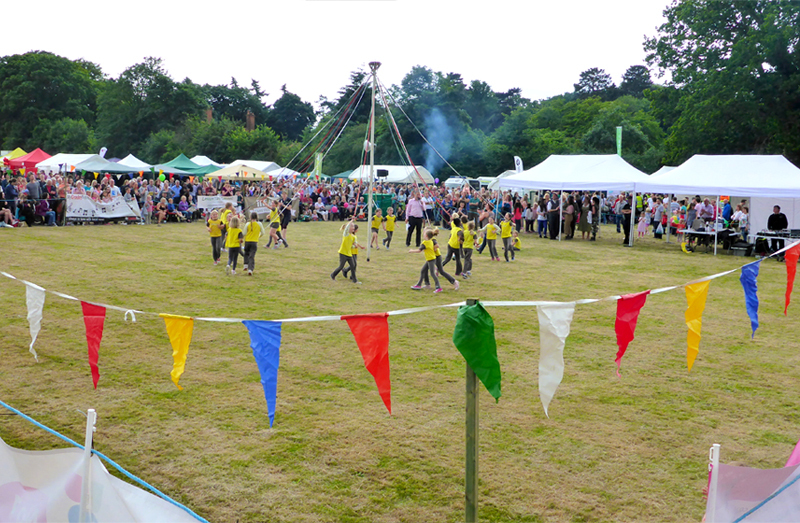 On our website, you will be able to see what’s happening day to day and contribute to Croxley Green’s future. 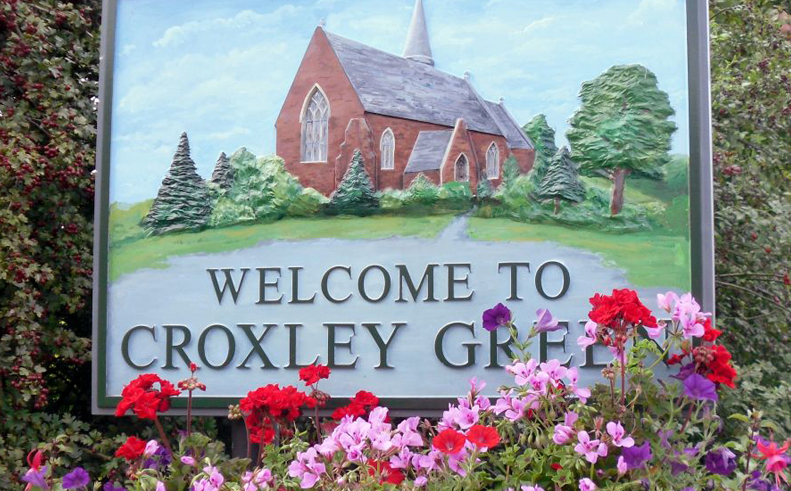 You will see what makes Croxley Green ‘special’ and why. Croxley Green Parish Council is committed to promoting pride in Croxley Green by focusing on its people, community ideals, environment and the economy. We care about Croxley Green, not only for what’s going on today, but what’s going on for the future. 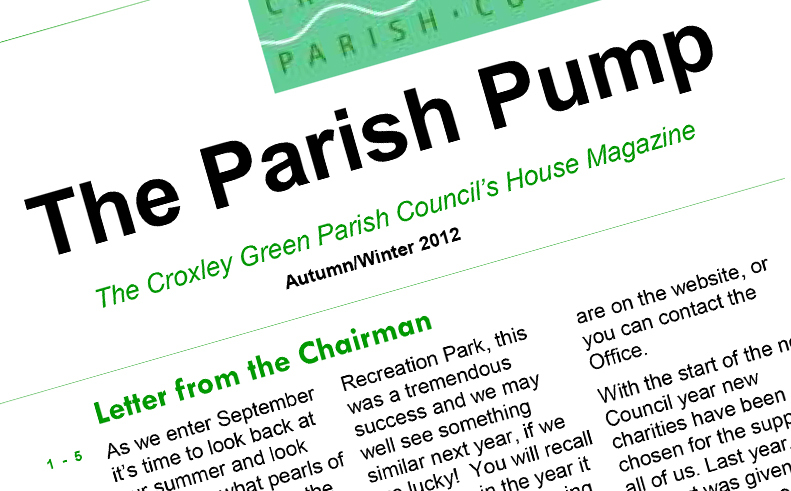 On our site you can check out what the Council does by reading our Annual Report, see what decisions are being made at our Meetings , let the community know about a local event coming up by posting on our virtual Notice Board , read the Latest News and visit the Councillors page to see who's who in Croxley Green Parish Council. Finally, you can learn about some of the background of Croxley Green, just by exploring our site. Don't forget you can also follow us on Facebook and our tweets at @CroxleyGreenPC & @CroxleyRangers. The Parish Council election will be taking place on 2 May. Find candidates standing in Durrants and Dickinsons Wards. Ward maps can be viewed at https://bit.ly/2G10LFc. We are looking for an enthusiastic full time Administrative Assistant to help run our busy local government office. All the info you need can be found here.